A quiet month got off to big start for a number of Saxon members with the third Saxon Novice Competition. The men’s foil was dominated by two young fencers from other clubs – Edward Sage of St Nuits and the winner Conner Manning of Kingston, although mention should be made of Anthony Badger’s direct elimination match against Conner where the Saxon member, just off the beginners course, pushed the young man all the way and nearly beat him. The women’s foil was won by Lynn Holmes of Egham who just beat Saxon’s Elzette Roelofse in the final while Tanya Reid managed a bronze medal. Elzette who was returning from injury had not been fencing regularly but stormed into the final – her return to fencing seems to have stalled since then. 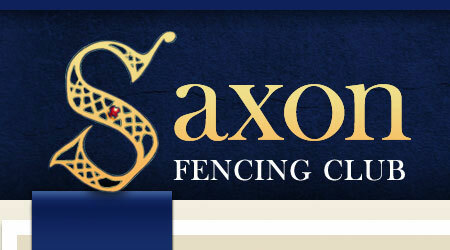 The Birmingham Open Foil was held on the 23rd of April and two Saxon fencers made their way up north to compete. In a very strong field there were 103 competitors and Chris Mollard came a good 50th, while Patrick Dempsey came 86th.